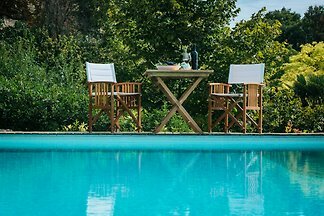 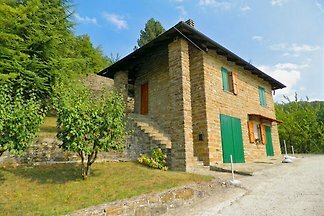 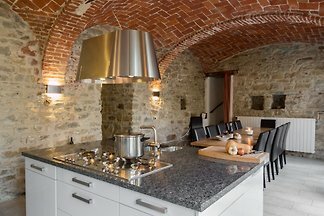 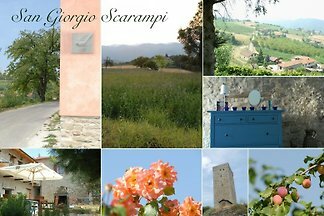 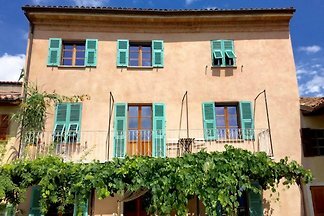 Dreamlike, top renovated stone house with beautiful sea view, modern decoration, plenty of seating, bread oven, smoker and a large infinity pool with views across the valley. 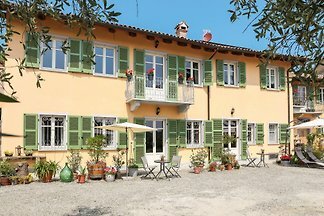 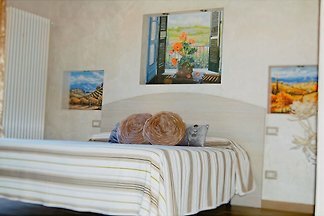 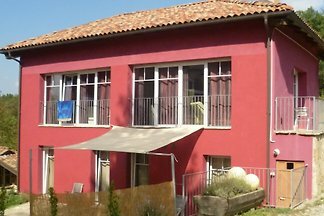 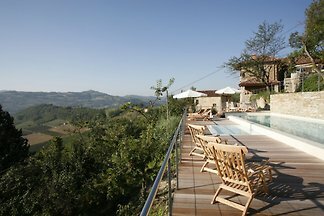 from 5 1 holiday homes & accommodations in Mombaruzzo were rated with an average of 5 out of 5 stars ! 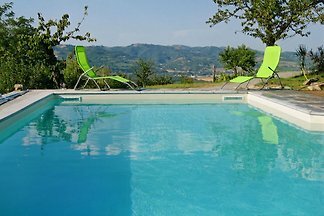 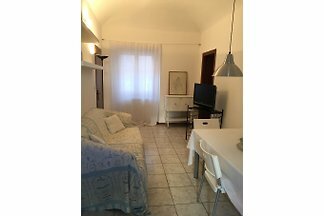 Rent successfully your holiday flat or holiday home in Mombaruzzo in only 20 minutes !